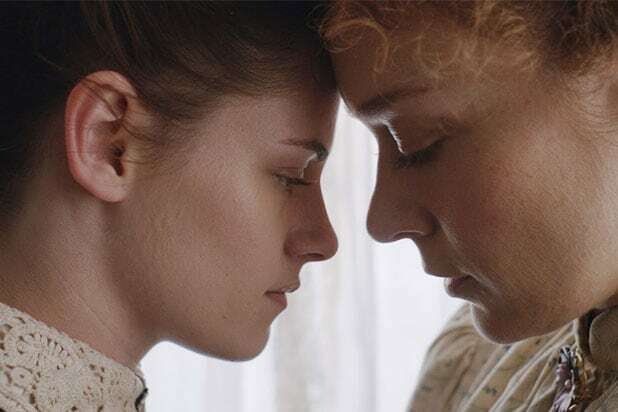 The film, starring Chloë Sevigny and Kristen Stewart, revolves around real-live ax murderess Lizzie Borden. Sevigny will play the titular character, and Stewart will play young maid Bridget Sullivan who comes to live with the Bordens. The biographical crime drama is looking at a summer theatrical release in partnership with Roadside Attractions. Kim Dickens, Denis O’Hare, Jeff Perry, Fiona Shaw and Jamey Sheridan round out the cast. Sevigny, Naomi Despres and Liz Destro produced the film. The deal was negotiated by Ness Saban and Jonathan Saba for Saban Films, and Endeavor Content and Gersh represented U.S. rights.